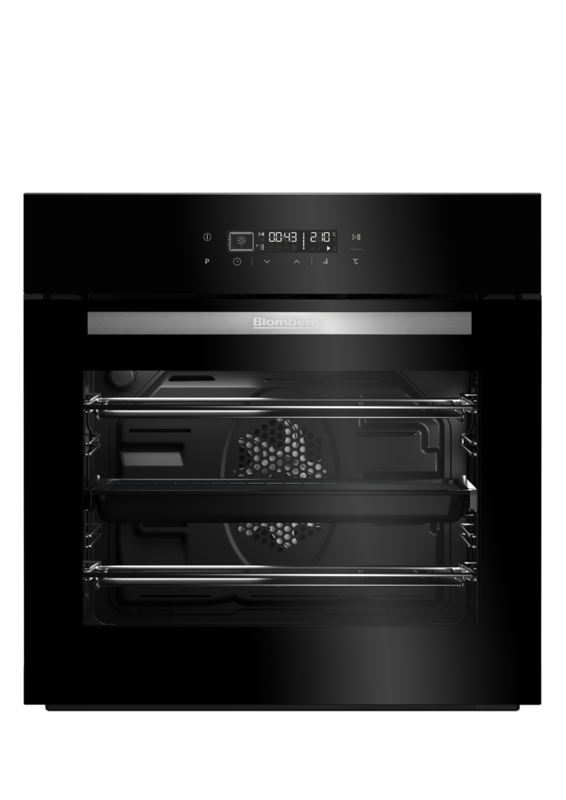 Boasting 12 cooking functions, this multi-function oven brings professional-style cooking to your kitchen. The contemporary touch control display makes programming each setting satisfyingly simple. 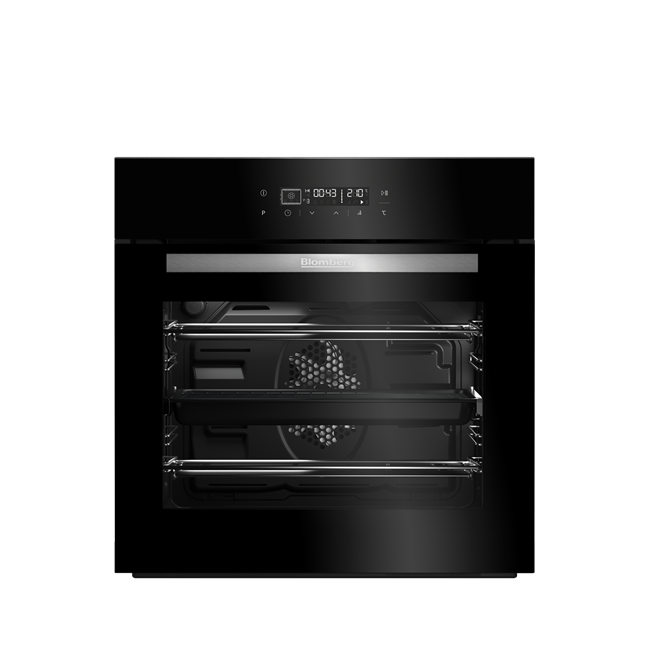 Checking your cooking's progress is also effortless, thanks to the telescopic oven shelf that glides smoothly in and out of the oven. The OEN8460 comes with a Three year guarantee as standard.